China’s strategy on cyber security was published, in which Beijing was emphasized to be for open, legalized, safe and peaceful cyberspace. Moreover, China is going to cooperate with other countries on these issues. 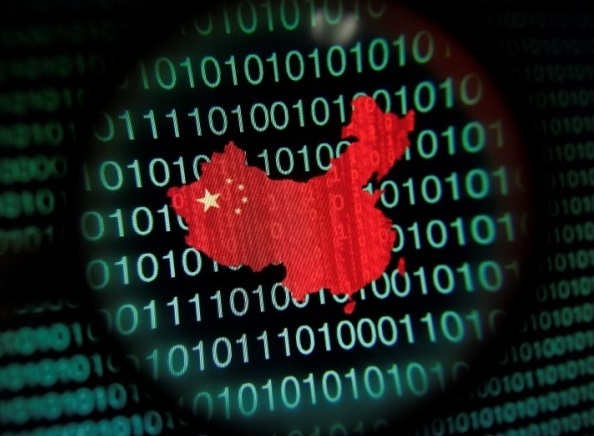 Zhao Zeliang, director general of the bureau of cybersecurity for the Cyberspace Administration of China said: “China will do its utmost to protect the information safety of the country and its citizens”. However, Beijing will continue to defend its sovereignty, national security and its information infrastructure. Moreover, China also highlights its unchanging course in the development of space industry. This course is reported to be aimed at the peaceful exploration of outer space.